The term “trade partners” is beginning to replace subcontractor, and it’s a growing concept in the remodeling industry. It redefines the relationship, too, putting it on an even playing field. But it’s more than just a term, and Cory Fields says they’re separate roles. A trade partnership is like a marriage, based on trust and mutual interest, and you work with them from project to project. You’re just dating your subcontractor, though, working on building a relationship that might not work out anyway. In this episode, Cory explains more about the trade partner relationship to Tim and Steve, and why it can help your company get through the challenges of finding in-house employees in a labor shortage. 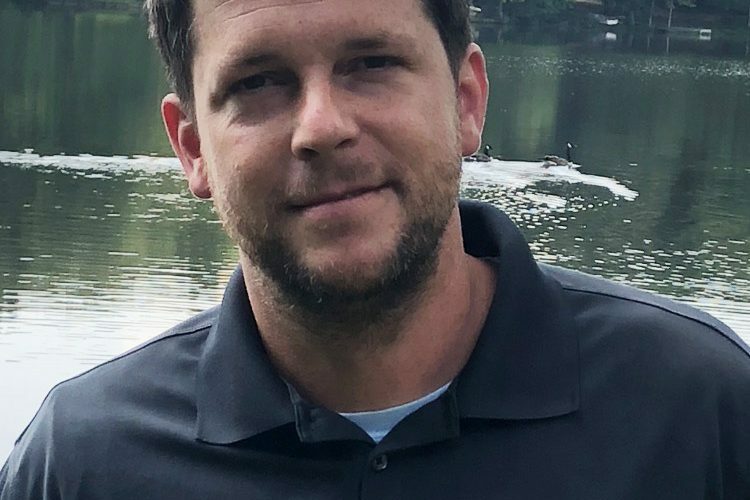 Cory is the Production Manager at Schroeder Design/Build in Fairfax, VA. He’s been there for a little more than four years, starting with four carpenters and three or four trusted trade partners, and growing his team to 14 carpenters and 10-15 trade partners. Building relationships isn’t easy, but finding and developing the right trade partners can make you more competitive and profitable. One of the biggest factors in creating success as a remodeling company is keeping clients happy, and a big part of that is how you manage your jobs. Keeping a pulse on the emotional well-being of your clients with weekly meetings keeps the client on your team, while you manage the job. Pete Carey drops by to talk to Tim and Steve about how to schedule and run weekly meetings, and why it works. Pete started working as a carpenter for Riverside Construction in West Lafayette, IN, in the fall of 2001, thinking he’d be there for six months. Instead, he’s been with the company ever since. 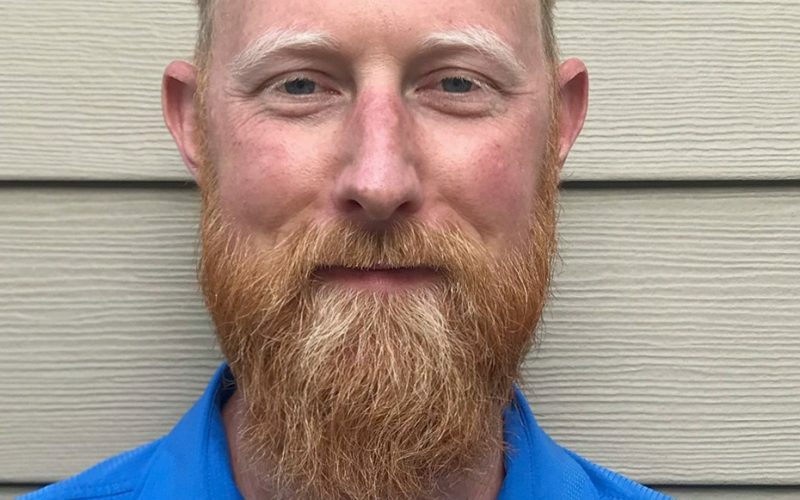 In April of 2018, he moved into the position of Production Manager, and is enjoying the new challenges that come with the role. Empowering and trusting your Project Managers to set and run weekly meetings is a huge step in creating raving fans and boosting referrals. If you’ve been in remodeling for any length of time, you’ve probably wished you could fire a nightmare client on a bad job. But you don’t, because you’ll lose money, risk your good reputation, and you’ve got a contract. Jackie Stezik has done it four times — always for the good of her employees. In this episode, Jackie talks to Tim and Steve about how she does it, what’s in her contracts, and the tipping points that lead to the decision. 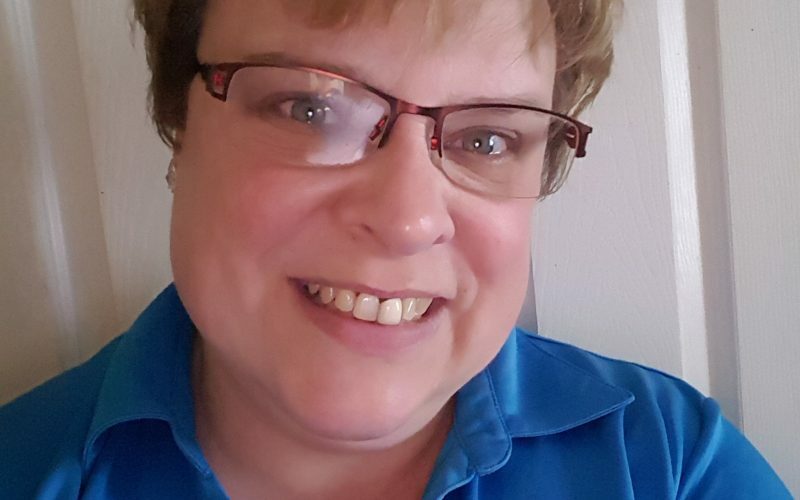 Jackie has a master’s in administration and policy, and is the Project Manager at Multi-Trade Building Services in Oshawa, Ontario. Her education, coupled with 15 years in the remodeling business — “renovating” in Canada — has shown her that it’s necessary to recognize when it’s time to fire a client. A disclaimer: You should get your own legal advice regarding laws in your area affecting having a similar cancellation clause in your contract. But if you’ve ever dreamed of firing a problem client, this is the episode for you. There are so many people involved in remodeling projects, with different skillsets and specialities and personalities. On the construction team, there’s often misunderstanding or frustration with designers and architects. Great designers have innate talents and abilities, great craftsman do too. Everyone brings a significant piece to a successful project. The key, as it is so often, is in communicating to build relationships. In this episode, Anitra Mecadon brings her perspective as an interior designer, and talks to Tim and Steve about breaking down the barriers between all parties involved in remodeling projects. In addition to being an interior designer, Anitra is also a television host and spokesperson for National Gypsum. 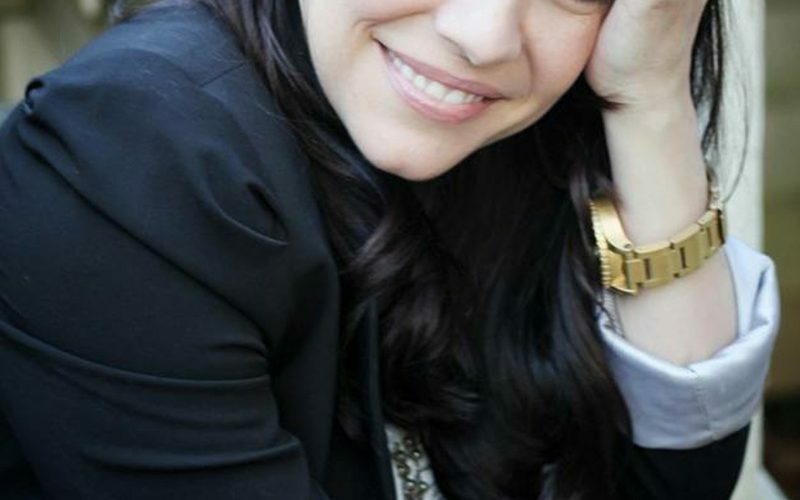 She hosted five seasons of “MegaDens” on the DIY network and has appeared on other shows on DIY, as well as HGTV. Anitra also gives you a behind-the-scenes look at what really happens on those home-improvement TV productions. 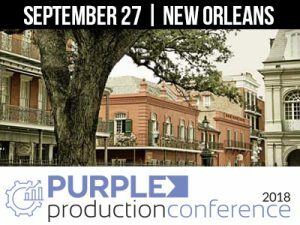 We’re thrilled that Anitra will be with us at the Purple Production Conference in New Orleans, Sept. 27. There’s a traditional divide between Sales and Production. It’s always a challenge — they have different goals, processes, and personalities. Typically, Production is left out of the conversation when it comes to scope creep, leading to delays and change orders during construction — and disgruntled clients. Will Giesey and his team are changing that situation through careful communication, new processes, and using change orders negotiated by Sales during the design process to set client expectations and streamline the Production process. In this episode, Will brings along his Production Manager Ryan Stiffney to explain the process to Tim and Steve. 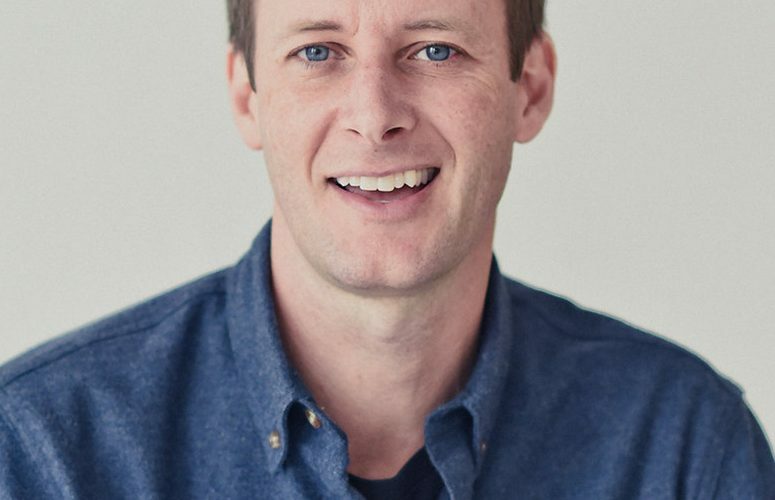 Will founded Bellweather Construction in 2002 in Philadelphia, PA. 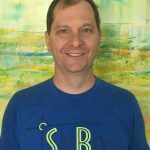 He earned his MBA from Temple University’s Fox School of Business and studied fine art at Lawrence College, including concentrations in design and architecture. He holds multiple certifications with the National Association for the Remodeling Industry and other related credentials. Ryan worked in the trades through high school and college. Ryan became Bellweather’s production manager in 2017 and handles internal sales-to-production project hand-offs, client communication, and trade partner relationships. For Bellweather, more time in the design process leads to a better Production process — and satisfied clients. For more on Bellweather, check out the website. We’ve heard feedback from our listeners… Help Spread the Word! We will see you next Monday! It’s a constant conundrum — how to motivate your people. Bonuses and incentives can work, but you have to structure them in a way that speaks to something more meaningful than just extra cash in pocket. Many business owners have tried, many have failed, and some have just given up. If you fall into the camp of not knowing exactly how (or why) to create a bonus and incentive program, Robert Criner has answers for you. In this episode, Robert, Tim, and Steve talk about finding the deeper motivation for offering bonuses and incentives. It all revolves around building a team you want to keep around. Robert is the president of Criner Remodeling in Newport News, VA. Robert founded the company in 1977, and has led it to success and profitability. Robert began working for a remodeling contractor in the summer of 1972, when he started his own one-man operation, and today has a team of 15 professionals. He is deeply involved in the remodeling industry, his community, and takes the time to give back locally and nationally. Above all, keep it simple. Setting clear goals is the first step. And there’s also a definite bonus in it for remodeling business owners — you’ll attract and retain great employees, while making work fun and profitable for everyone. 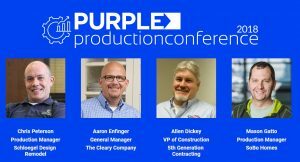 Who Should Attend the PURPLE Production Conference? In any business, you need to pay attention to your cash flow — in the remodeling business, it’s even more complicated. Your Production Managers and Project Managers can play a big part in keeping you on the positive side of the equation. Unfortunately, a lot of business owners don’t share financial information with their teams. But it’s critical that everyone be on the same page. You don’t have to share everything, but you should make your team aware of how cash moves in and out of your company. In this episode, our own Director of Consulting Services, Doug Howard, joins Tim and Steve to talk about the importance of educating your Production Managers and Project Managers about how the cash flow on their jobs affects the financial health of the company. 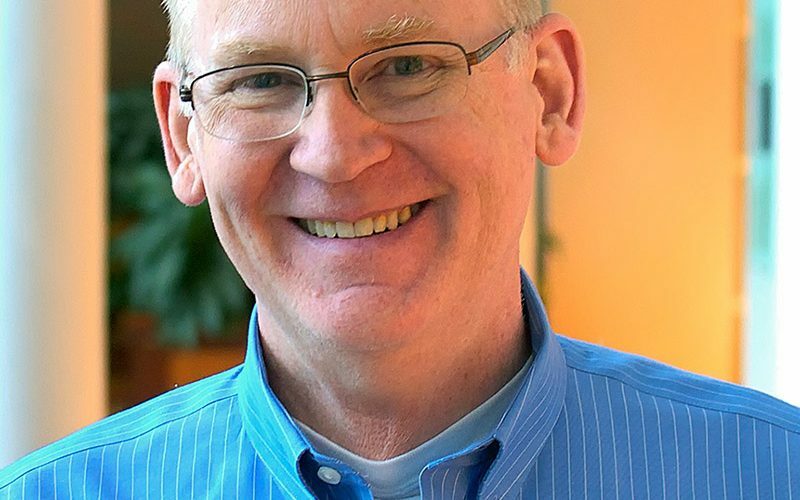 In addition to working as a consultant one-on-one with remodeling business owners, Doug also serves a facilitator for our Roundtables peer advisory groups. 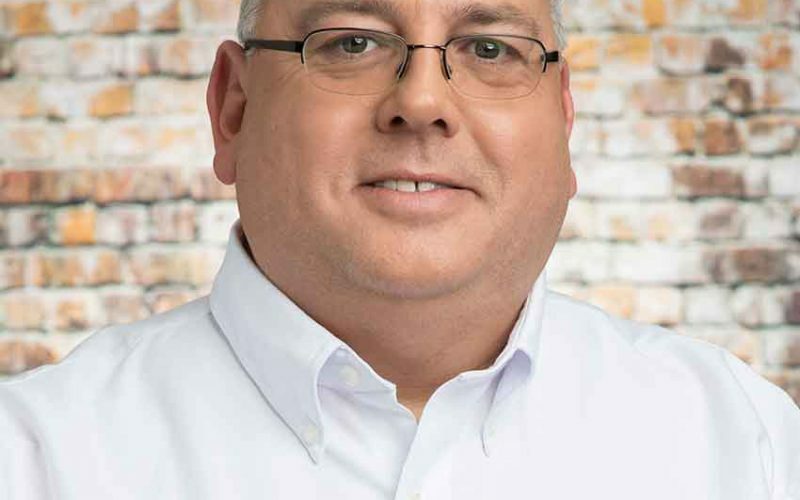 Prior to joining the Remodelers Advantage team, Doug owned and served as President of BDG Entrepreneurial Services for 17 years, providing accounting, tax and consulting services to small businesses with offices in four states. 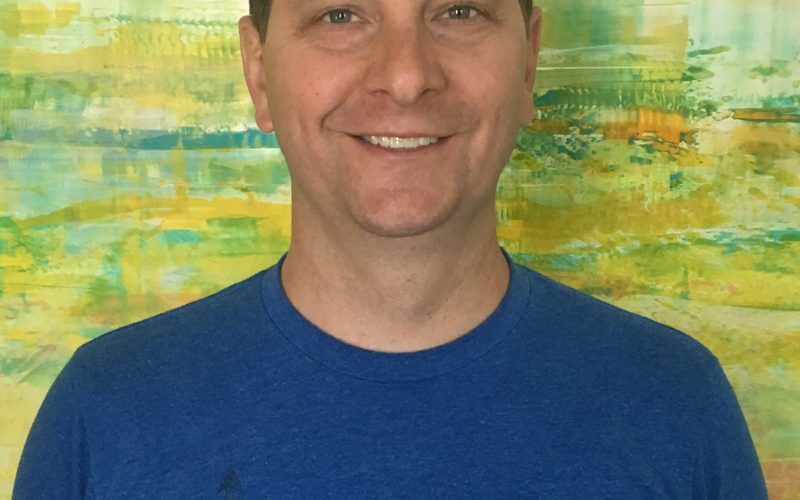 Doug’s an entrepreneur, government official, and small business consultant with more than 25 years of experience in leading organizations and assisting his client companies. You’ll also get the story behind Steve’s $10,000 doorknob, and how it changed the way he thought about the remodeling business. This episode makes the case for communication and efficiency powering your business toward growth and profitability. Spend the Day With Tim Faller! Learn More About These Great Speakers & Register Today! We talk to many guests whose remodeling companies employ the Project Manager or Lead Carpenter systems with sub-contractors. Today, we’re looking at a production operation with 31 full-time employees — including in an in-house millwork shop. In episode 18, Nick Beasley explains the ins and outs of having — and retaining — such a large production staff to Tim and Steve. Nick plays an integral role in the growth and development of Adams + Beasley Assoc., acting as director of production for the last six years. 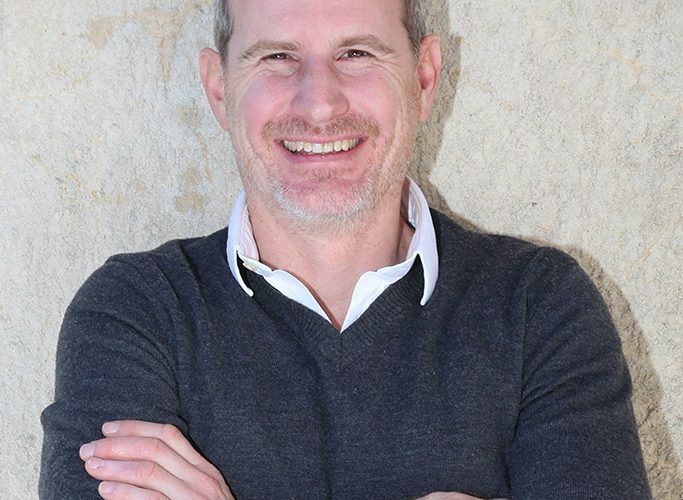 Prior to this role, Nick operated his own residential construction firm for more than a decade. Today, he manages a staff of 30 Project Managers, Lead Carpenters, and carpenters, focusing on complex and dynamic residential remodeling projects in and around Boston, MA. You’ll also hear a little about Tim’s time in the Boy Scouts, and how it relates to Adams + Beasley’s carpenter training methods. Give Adams + Beasley a click to learn more about them. 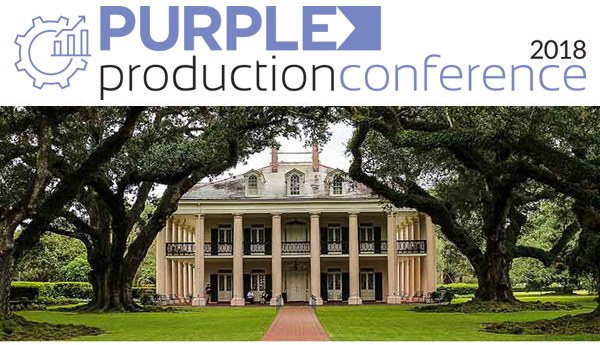 Make the Most of The Purple Production Conference – Bring Your Team & Save! We’ve heard from many members and associates that they want to bring more than one person to the upcoming Production Conference in New Orleans on September 27th. So, we’ve established a Team Pricing Discount. If you bring 4 or more team members, the price for The Purple Production Conference drops to $225 if bundled with Summit and $325 if stand-alone. So bring the team! Technology is increasingly critical on every job — in the office, on job sites, at client meetings, or on the road. It’s also a way to attract and keep younger workers. But there’s a confusing array of programs and apps, and it’s hard to know what works. Joe Weber joins Tim and Steve in this episode to help you figure out what tech you need, how to best use it, and what to keep an eye out for in the future. 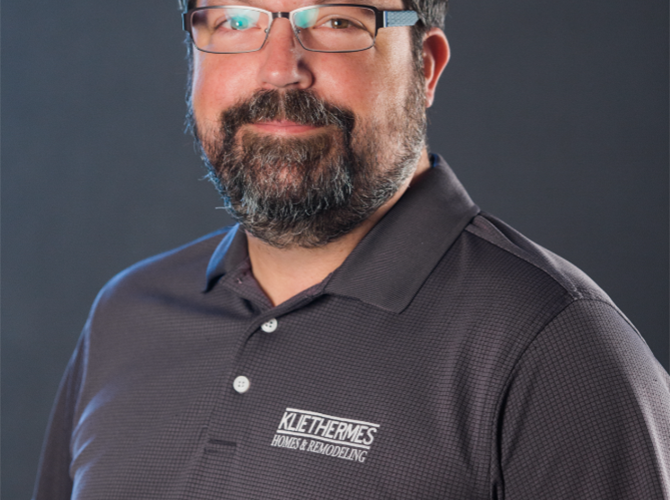 Joe is the Production Manager for Kliethermes Homes & Remodeling, in Columbia, MO, and Leewood, KS. He’s been in the construction industry since high school, and has seen the evolution of mobile technology — from truck-mounted bag phones to pocket-size smartphones — and how it has changed the way we work. Including the time he got a punch list via drone. If you’ve hesitated to put tech in the hands of your Project Managers or Lead Carpenters, have trouble getting your team to use it, or love it and want to go deeper, you can’t miss this episode! You can take a look at more about Kliethermes Homes & Remodeling here.